The official narrative claims that 19 hijackers representing Al Qaeda took over 4 commercial aircraft to carry out attacks on New York City's World Trade Center and the Pentagon in Washington D.C. 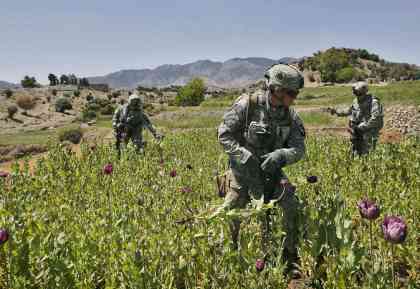 The event served as impetus for the invasion and occupation of Afghanistan which continues to present day. It also led directly to the invasion and occupation of Iraq. Attempts to cite the attack to precipitate a war with Iran and other members of the so-called "Axis of Evil" (Libya, Syria, North Korea, and Cuba) have also been made. 1. 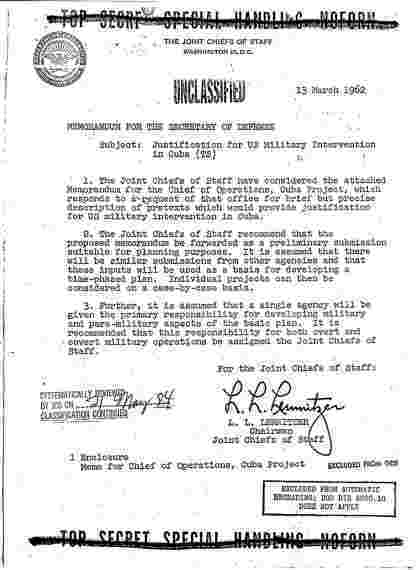 Can the similarities between 9/11 and plans drawn up by the US Department of Defense (DoD) and Joint Chiefs of Staff (JCS) in 1962 under the code name "Operation Northwoods" be easily dismissed? 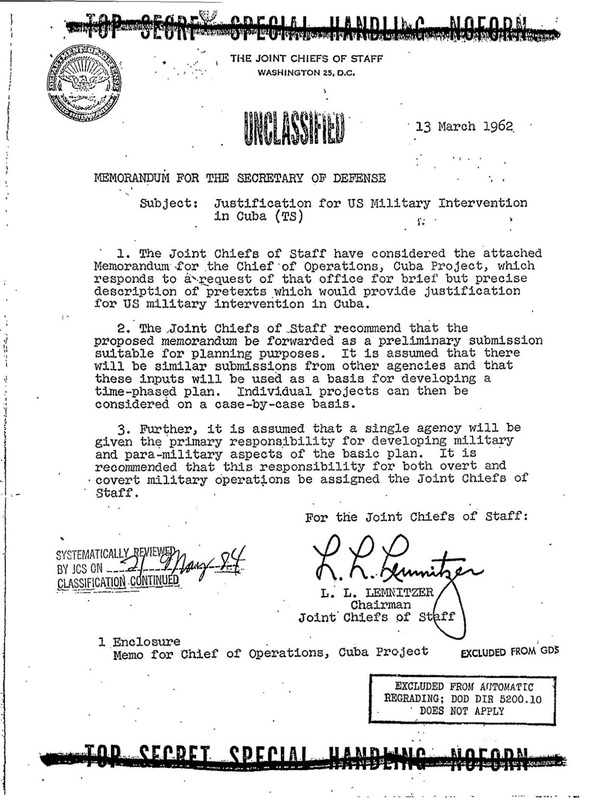 The US DoD and JCS wrote a detailed plan almost identical to the 9/11 attacks as early as 1962 called "Operation Northwoods" where the US proposed hijacking commercial airliners, committing terrorist attacks, and blaming Cuba to justify a US military intervention. The document also cites the USS Maine in describing the sort of event the DoD-JCS sought to stage, a US warship whose destruction was used to maliciously provoke the Spanish-American War. It should be noted, that unlike the DoD-JCS document's suggestion that airliner-related casualties be staged, the USS Maine explosion killed 260 sailors. It is likely that DoD and JCS would not risk engineering a provocation that leads to major war but allow low-level operators left alive with the knowledge of what they had participated in. 2. 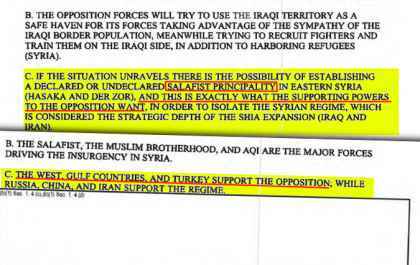 Why did US policymakers draw up extensive plans to reassert US global hegemony - including regime change in Afghanistan, Iraq, Iran, Libya, Somalia, Sudan, and Yemen - without any conceivable pretext until 9/11 conveniently unfolded? It involved global moves the United States - in 2000 - could never justify, including placing US troops in Southeast Asia, building a global missile defense network prohibited by treaties signed during the Cold War, and the containment of developing nations that would eventually end up rolling back US global hegemony in the near future, including Iran, Iraq, China, North Korea, Libya, and Syria. In fact, the entire body of the document is an uncanny description of the post-9/11 "international order," an order unimaginable had the events of 9/11 not transpired. While it seems inconceivable that the American or global public would tolerate the multi-trillion dollar 16 year war that the invasion of Afghanistan has become without the attacks on 9/11, such a war was admittedly in the making - in fact - years before 9/11 unfolded. 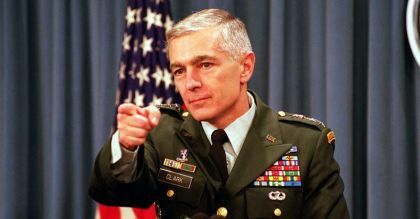 General Clark would list seven nations slated for regime change post 9/11, including Iraq, Iran, Libya, Somalia, Sudan, and Yemen - all nations now either at war or facing war with the United States and its proxies - or in the case of Libya - entirely divided and destroyed in the wake of US military operations. Not only has the United States made no moves against Saudi Arabia for its apparent role in the 9/11 attacks - spanning the administrations of US President George Bush, Barack Obama, and Donald Trump - the United States has sold Saudi Arabia billions in arms, provided military support and protection to Saudi Arabia's military and government, partnered with Saudi Arabia in its ongoing conflict with Yemen - all while US government documents and leaked e-mails between US politicians reveal Saudi Arabia is still a state sponsor of Al Qaeda - the organization officially blamed for the 9/11 attacks. 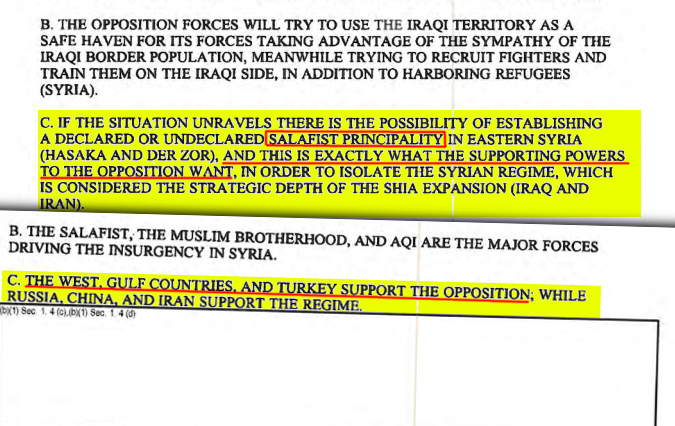 This "Salafist principality" is now known as the "Islamic State," an affiliate of Al Qaeda still operating with significant state sponsorship everywhere from Syria, Iraq, and Libya, to the Philippines and beyond. Additionally, in a 2014 e-mail between US Counselor to the President John Podesta and former US Secretary of State Hillary Clinton, it would be admitted that two of America's closest regional allies - Saudi Arabia and Qatar - were providing financial and logistical support to the Islamic State. ...we need to use our diplomatic and more traditional intelligence assets to bring pressure on the governments of Qatar and Saudi Arabia, which are providing clandestine financial and logistic support to [the Islamic State] and other radical Sunni groups in the region. 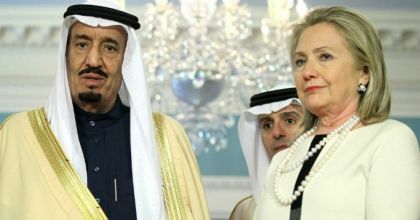 While the e-mail portrays the US in a fight against the very "Salafist" (Islamic) "principality" (State) it sought to create and use as a strategic asset in 2012, the fact that Saudi Arabia and Qatar are both acknowledged as state sponsors of the terrorist organization - and are both still enjoying immense military, economic, and political support from the United States and its European allies - indicates just how disingenuous America's "war on terror" really is. If the US truly believed Al Qaeda carried out the deadly attacks of 9/11, why does it count among its closest allies two of Al Qaeda's largest and most prolific state sponsors? 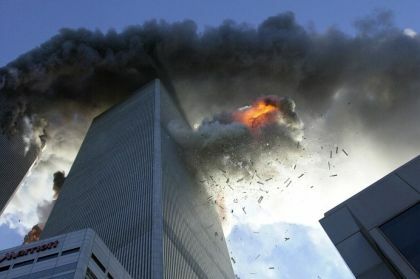 Together - by honestly answering these three questions - we are left considering the very real possibility that 9/11 was not a terrorist attack carried out by foreign terrorists, but rather an attack engineered by special interests within the United States itself. We must also ask ourselves why US policymakers would draft long-term plans for reasserting American global hegemony without any conceivable pretext to justify such plans. Even in the wake of 9/11, the US government found it difficult to sell the invasion of Iraq to the American public and its allies. Without 9/11, such salesmanship would have been impossible. In Syria - with 9/11 disappearing into the distant past - US regime change efforts have all but stalled. Finally, we must find adequate explanations as to why those sponsoring the supposed perpetrators of 9/11 have remained recipients of unwavering American support, weapon sales, and both political and military protection. We must attempt to answer why militants fighting in Syria under the banner of Al Qaeda have been able to openly operate out of NATO-member Turkey's territory for the past 6 years, side-by-side US Central Intelligence Agency (CIA) personnel who are admittedly fueling the conflict with weapons, money, and training "accidentally" ending up in Al Qaeda's hands. It is clear - that at the very least - the official narrative in no shape, form, or way adds up. If the official narrative doesn't add up, what does?